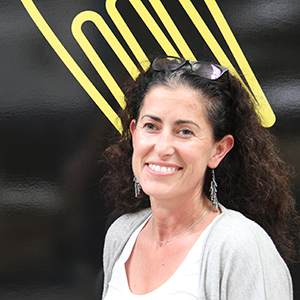 Tracy Bialek works with OzHarvest as COO and has been with this ‘for purpose’ organisation for almost 3 years. Graduating as an art student majoring in sculpture, Tracy found herself drawn into business and into creative endeavours. Often working with creative people, Tracy found herself being the practical operator, working on the process and making sure visions came alive in a commercial and sustainable way. Tracy has being keen to bring Agile into OzHarvests’ workplace and has been supportive in training staff and connecting Agile into project planning with the ongoing support of CommBank.